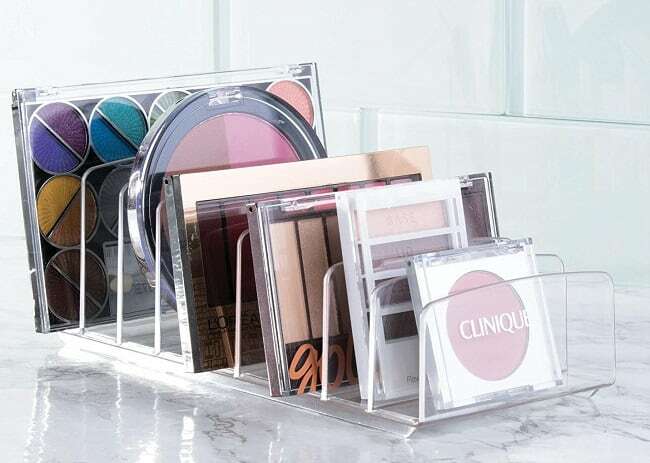 This Makeup Palette Organizer is a great way to keep makeup and other cosmetic necessities neat and tidy at the bathroom vanity, counter top, dressing table or inside a cabinet. It features nine open compartments to vertically store cosmetic necessities like eye shadow, blushes, compacts and makeup palettes. Made of durable plastic, this cosmetic organizer’s tiered design allows you to store taller items in the back and smaller accessories in the front for quick visibility and easy access. As a reminder, Amazon prices can change at any time. This price was current at publishing time. Be sure to confirm the price before purchasing to ensure this deal has expired. Show off the year you were born in a fun way with these super cute Retro Birth Year Tees. Right now, these are on sale for $14, down from $25. There are four different styles available, and you can have each one personalized with the year or decade when you were born. I love the Vintage tee, and the Made in the 80s tee is really neat, too. Again, you can change that to the decade when you were born. If you wear graphic tees a lot, you’re going to want these in every desgin for your closet! I may be an adult, but I sure love playing in the snow as much as my kiddo does. If you and your family love the snow, too, and you get snow in the winter, we have 6 Snow Toys You Want this Winter! This Superio Snow Ball Maker is a super easy way to quickly make perfect snowballs for snowball fights. This is one of our favorite things to do, so I totally need this! 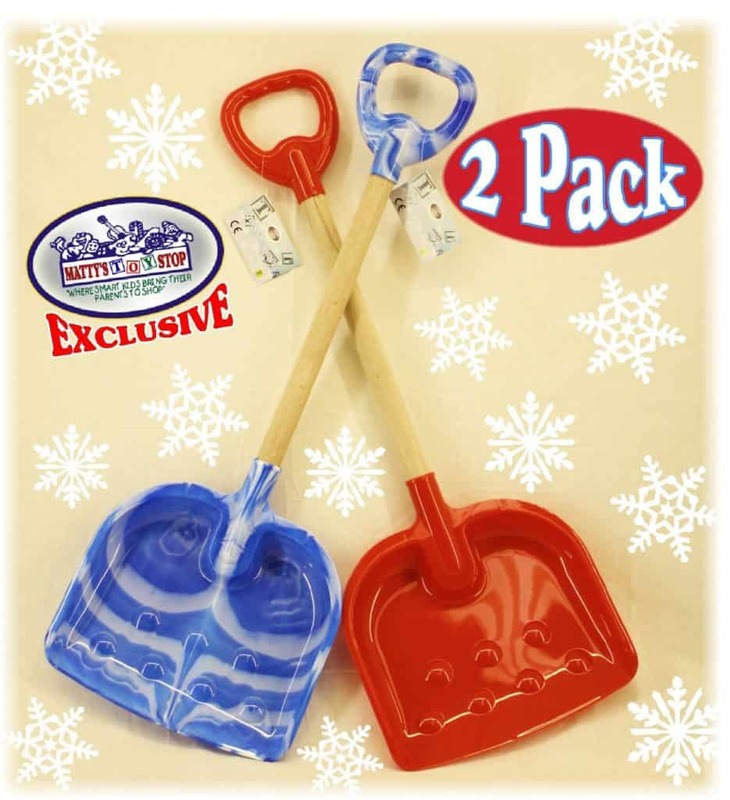 These Heavy Duty Wooden Snow Shovels are a great way for kids to move snow around while playing AND to help you shovel snow from your sidewalk! 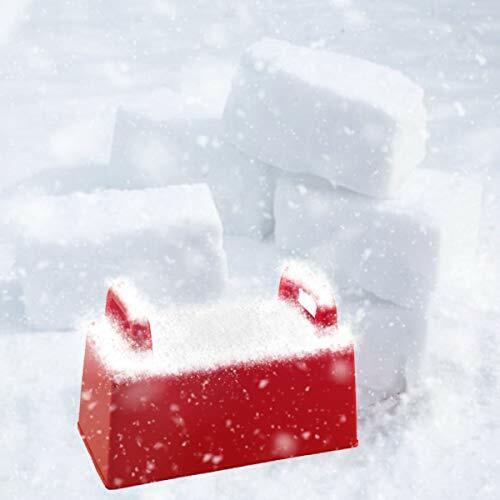 Build a snow wall or try your hand at making an igloo with this Superio Snow Block Maker. Kid will have a ton of fun with this one. 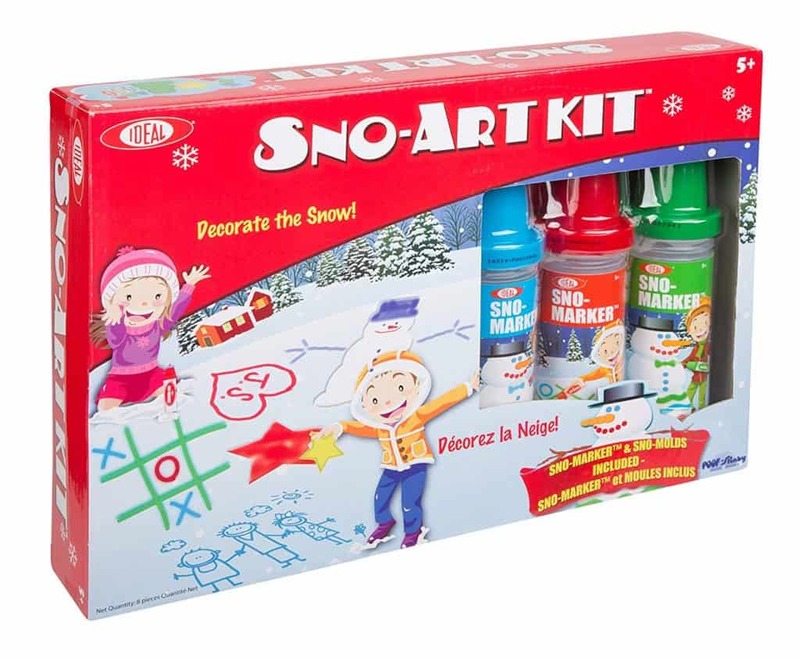 This Sno Toys Sno-Art Kit is really neat because you can use the sno-markers to draw in the snow! 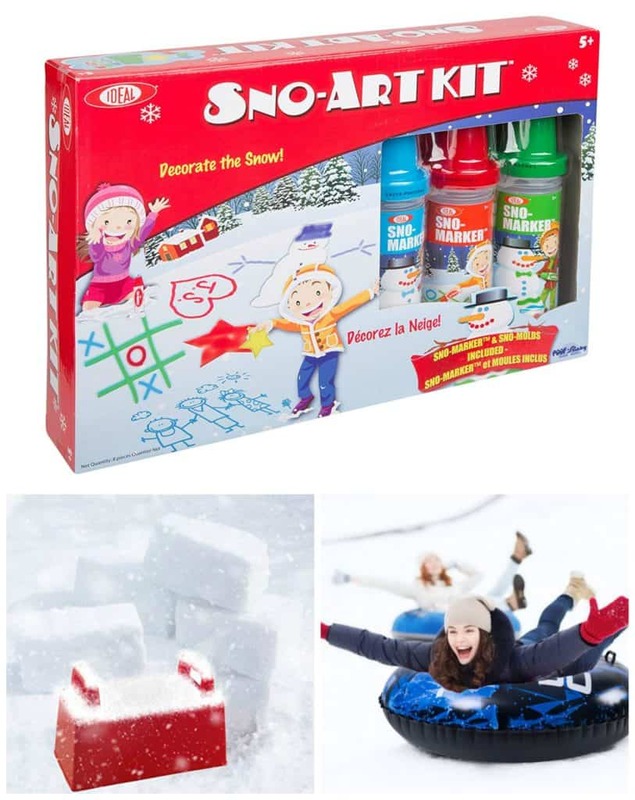 Snow tic tac toe sounds like a lot of fun! Have a blast sledding down hills and racing family and friends with this Slippery Racer Downhill Xtreme Toboggan Snow Sled. This sled can hold up to 2 people and is perfect for adults and kids riding together. 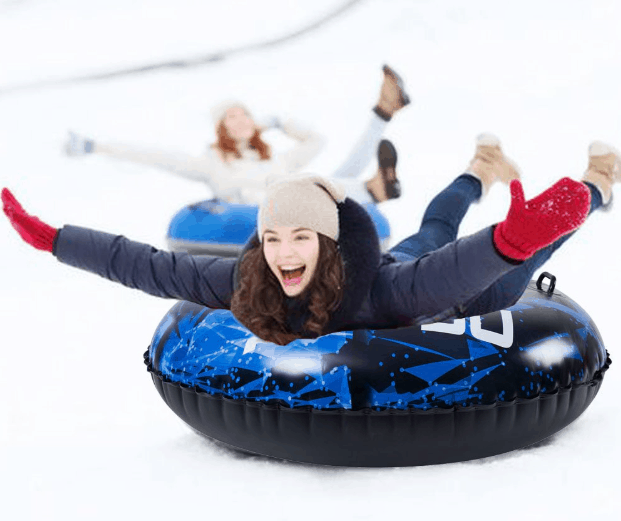 Go snow tubing and sledding with this fun Super Big Snow Tube. This is perfect for adults and kids and can hold more than one person. 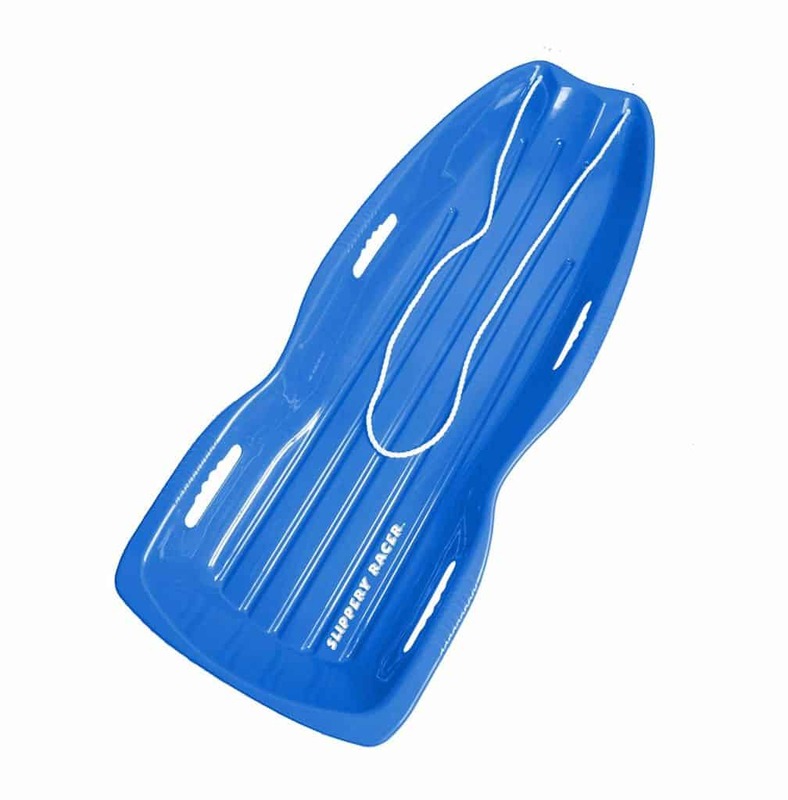 This has an ultra-thick to prevent breaking no matter where you sled. If you’re in the market for new cookware or just want to add to your collection, there are some great deals going on today. 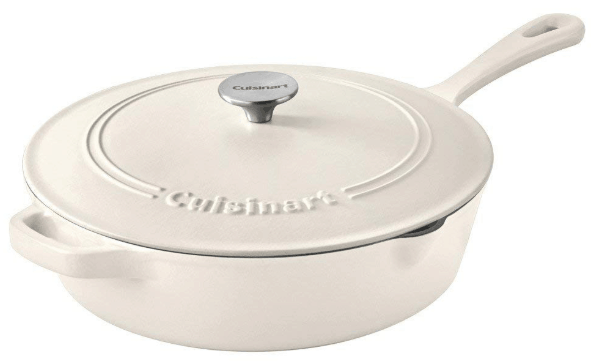 You can get Cuisinart cookware on sale for up to 46% off. 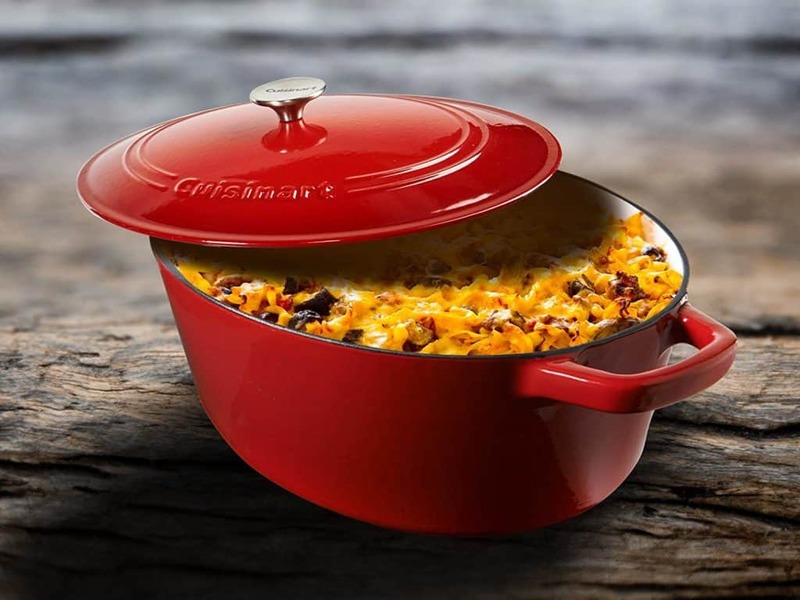 We love cooking with cast iron cookware, and the Cuisinart casserole dishes are cast iron and can be used on stovetops, in ovens and in broilers. You can get these on sale in 5.5 qt. and 7 qt. sizes and in several fun colors. I’ve never used a chicken fryer before, and I really want to get the Cuisinart Chicken Fryer. It’s cast iron as well, and I love that it has a lid to prevent oil spatters and to keep the heat in the pan while your chicken is cooking. 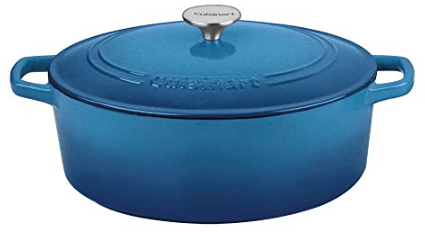 Grab your Cuisinart cookware while it’s on sale today. Time to get your drawers organized! The combination of sizes in this set of STORi Clear Plastic Vanity and Desk Drawer Organizers is perfect for your vanity or desk! 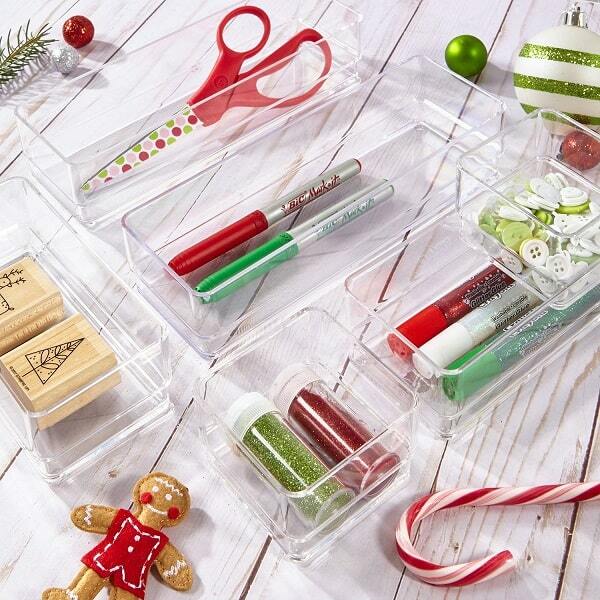 Also great for craft, office, and kitchen drawers. Each of the containers can stack on top of each other allowing for easy access to items below. 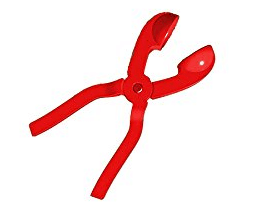 Great for deep drawers! Purchase additional sizes to customize your organizational needs. Create modular sets to fit a multitude of items. Clear break-resistant plastic fits in any decor. This half tank is the perfect solution to bras showing through the tops of your shirts. Get these Halftee Tanks in a variety of colors for $14.99. These tanks are a great way to wear with low cut tops and dresses to prevent bras from showing. And, the straps are wide so they hide bra straps. This tank is reversible so you can choose the neckline you are most comfortable with to get the coverage you need. It would also be cute to wear as a crop top with leggings, skinny jeans or shorts. You’ll want to wear these all the time!